With a new year in full swing, most of us have a handful of resolutions and plans for 2018. 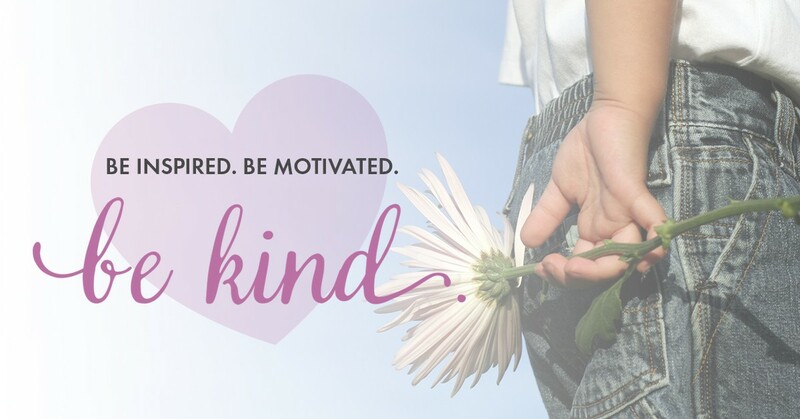 For those of us at Think Donson, one of our favored plans is the launch of our sister-site, Think Kindness. With giving back to the community on the top of our minds, this platform is one small way in which we are doing just that. So what will you find when visiting Think Kindness? A whole lot of goodness. From encouraging stories, to upbeat quotes, it’s an all-inclusive home for all things inspiring and motivating. Read about acts of kindness, learn of other organizations that are giving back, and most importantly, let the site inspire and motivate you to be kind, too. Need a little push? Know of any local charities or non-profits that deserve some attention? Let us know about them. We’ll be featuring a new organization once a month in our Spotlights section of the site. For more information, or for a lot of inspiration, visit thinkkindness.today.